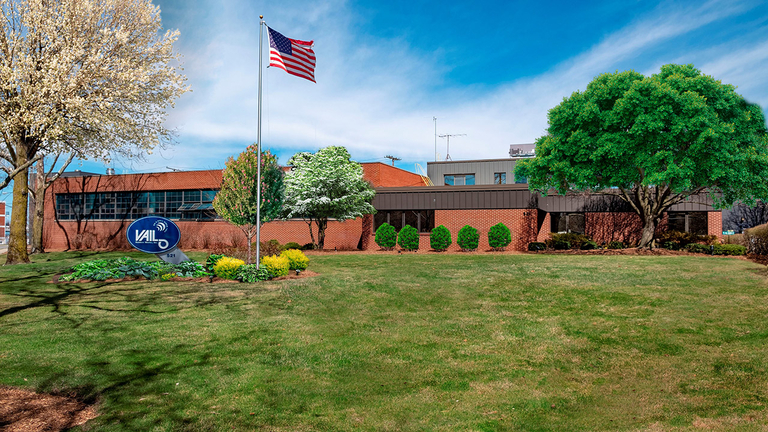 ST. JOSEPH, Minn.Vail Rubber Works is growing its presence with a new manufacturing facility located about five miles up the road from its headquarters. 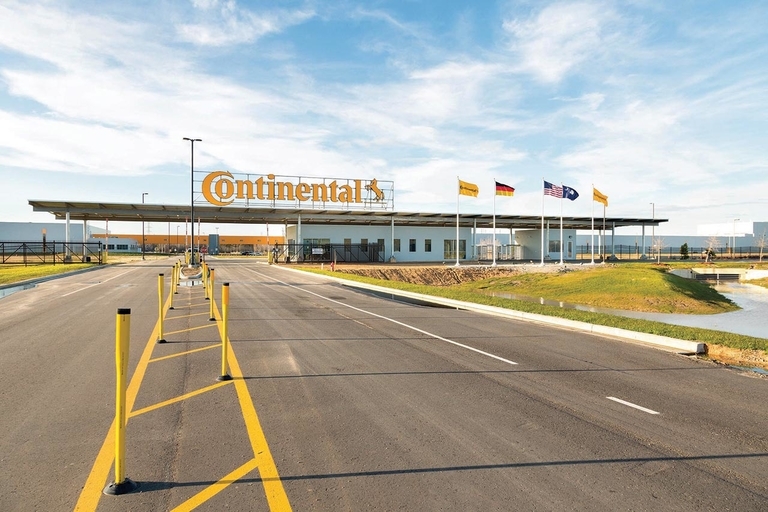 SUMTER, S.C.—Continental Tire the Americas broke ground on a new expansion at its growing Sumter facility to bring new technology to its North American tire production. 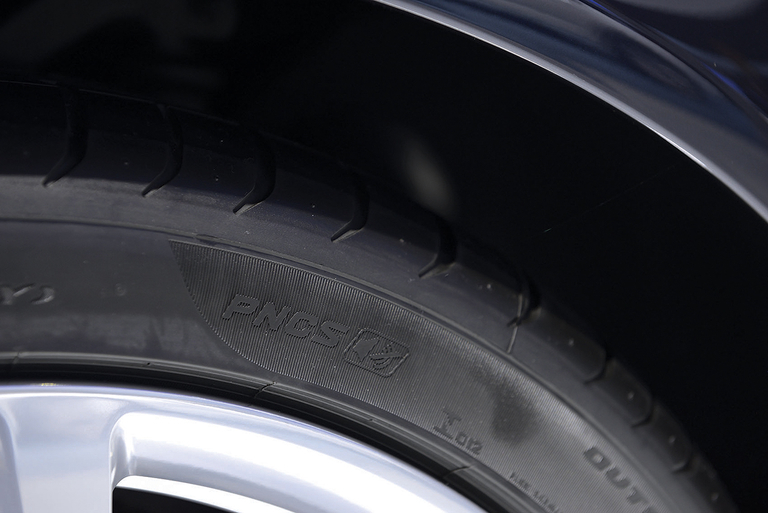 NEW YORKAs cars have gotten quieter, calls for Pirelli's noise canceling tire system have gotten louder. 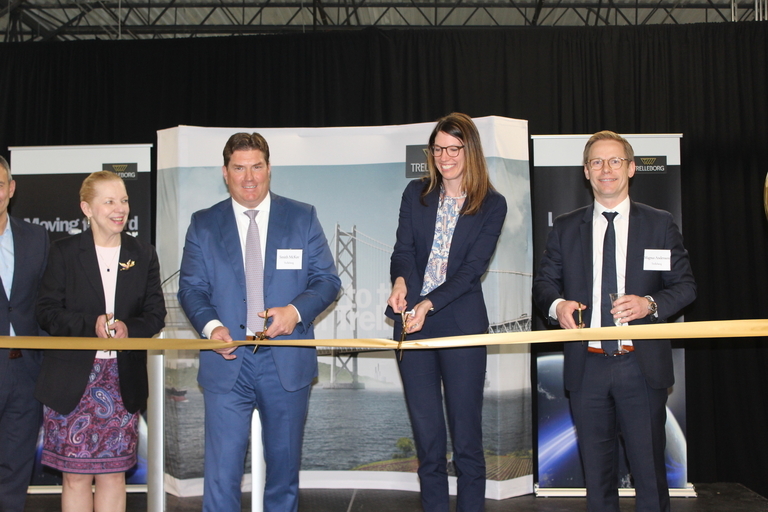 AURORA, Ohio—Trelleborg Sealing Profiles U.S. welcomed visitors to a grand opening of its new 156,250-sq.-ft. manufacturing facility in Aurora. 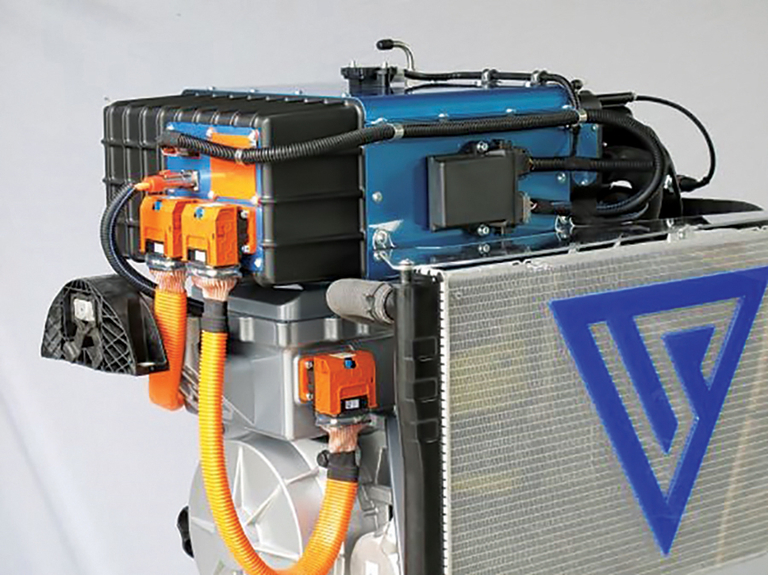 CLERMONT-FERRAND, FranceMichelin and Faurecia are coming together to accelerate automotive fuel cell technology. 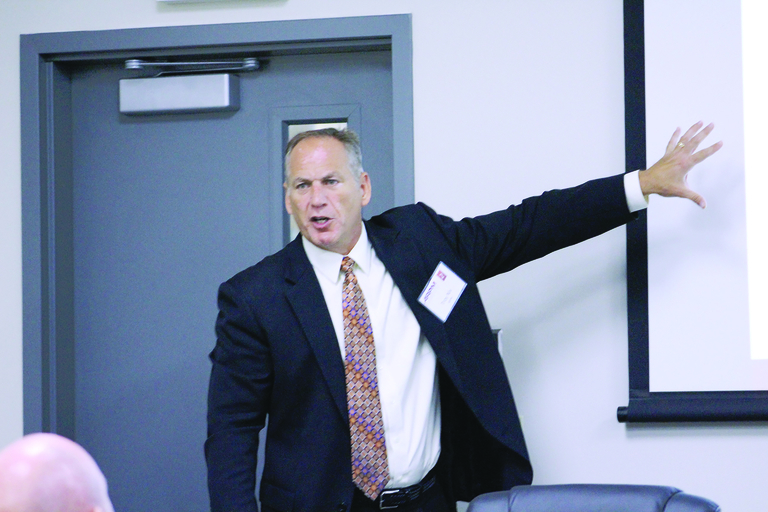 More than 80 percent of rubber product manufacturers faced an increase in raw materials pricing in 2018, more than double that did in 2017, according to the Association for Rubber Products Manufacturers. 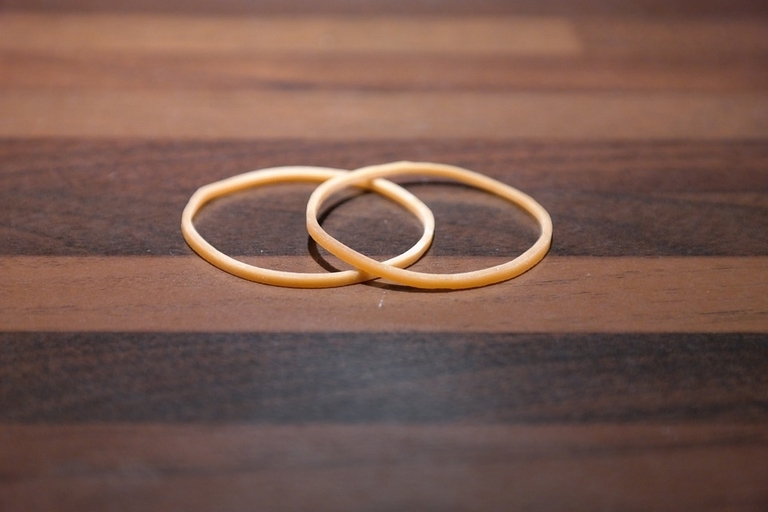 Rubber bands can be used to power a lot of homemade toys, some of which we've covered here. But sometimes it can be just as fun to see rubber bands work in concert with gravity. 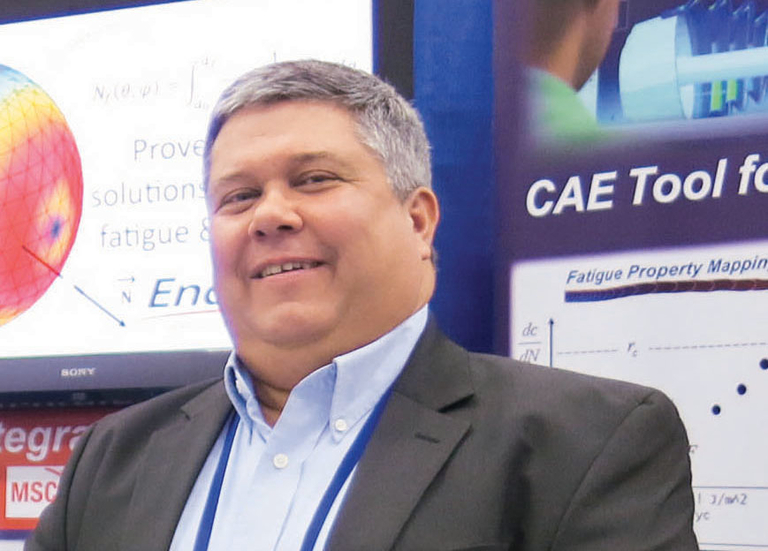 FINDLAY, OhioEndurica is partnering with Michigan State University and Robert Bosch to move research forward on durability testing for adhesive bonds. 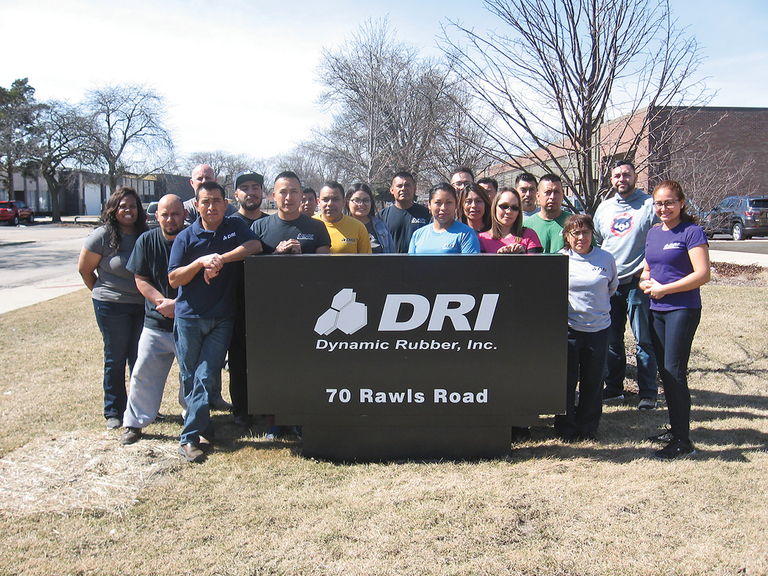 DES PLAINES, Ill.—Dynamic Rubber is moving into its fourth new space since the company's beginning in 2002. 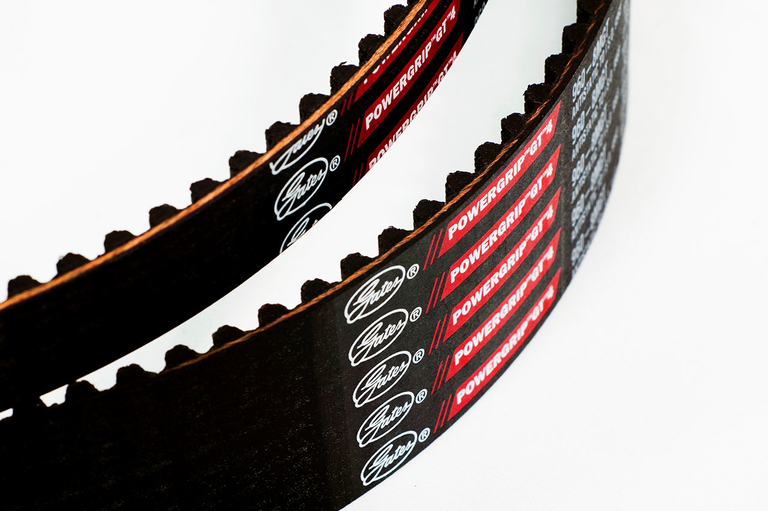 DENVER—Gates Industrial is moving to ethylene elastomer for the next generation of its high-torque synchronous belt for industrial markets, the PowerGrip GT4. 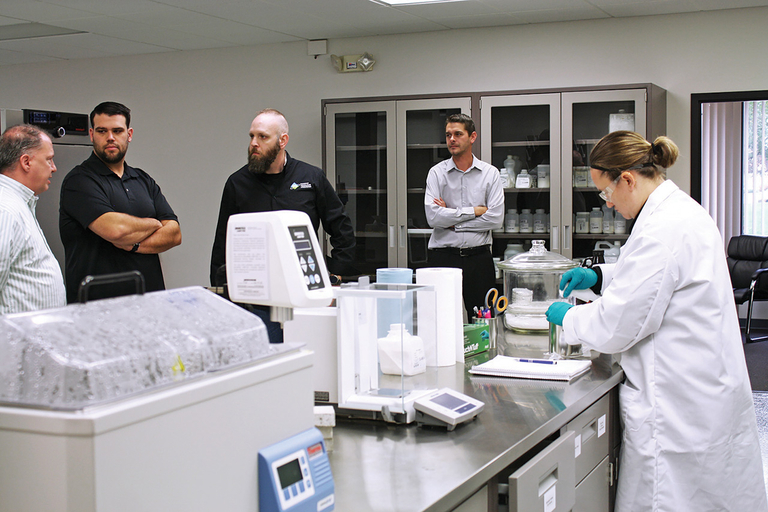 UNIONTOWN, Ohio—Momentum Technologies Laboratories expanded both its facility and capabilities to handle natural rubber and natural latex requests. Sometimes failure can be more interesting than immediate success. Cold weather is the perfect time to ruminate on problem designs to see where things went wrong and work on potential solutions. 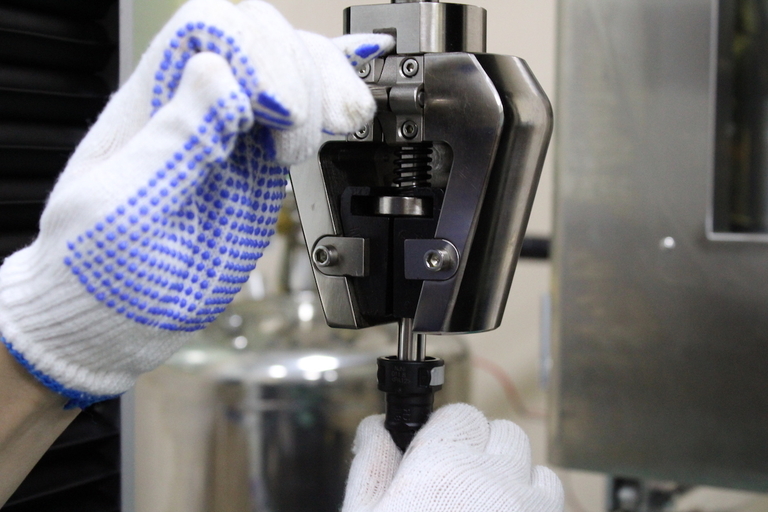 SUZHOU, ChinaSmithers Rapra is building on its presence in China with a new product testing facility, opened in the same site as its tire and wheel testing lab in Suzhou. 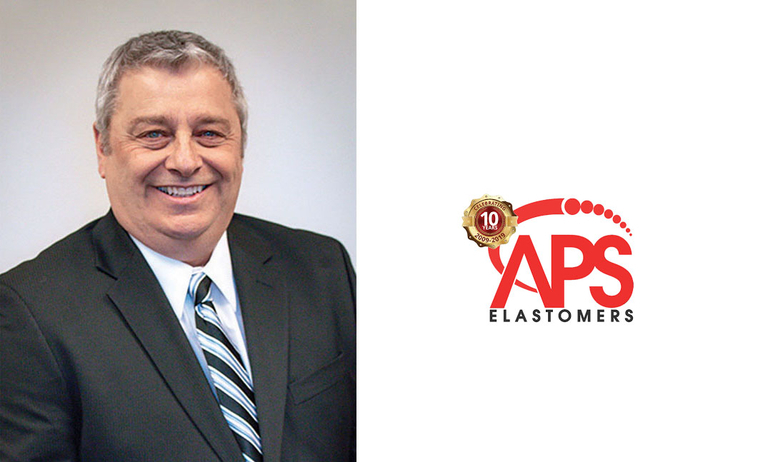 ROMULUS, Mich.—Alliance Polymers &amp; Services Elastomers, a distributor of thermoplastic elastomers, including its own private label products, reached a business milestone in celebrating its 10th year. CUERNAVACA, MexicoBridgestone de Mexico will be expanding manufacturing capabilities in Mexico with an investment up to $100 million during the next two years.